Very neat unit situated in a secure business park with a high roller shutter door. 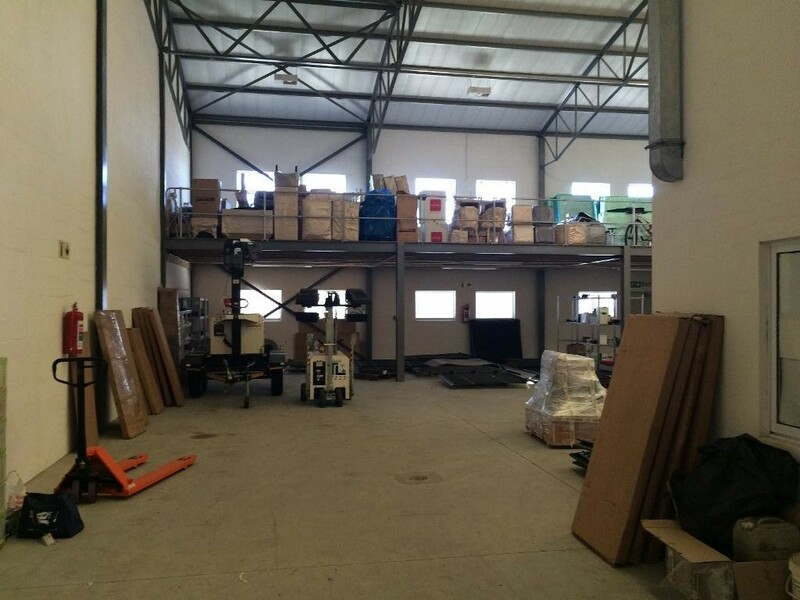 The unit comprises 275sqm warehouse, 200sqm office and 75sqm mezzanine. There is ample parking available. The unit is situated close to major arterial roads and the N2 highway.